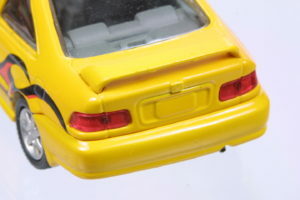 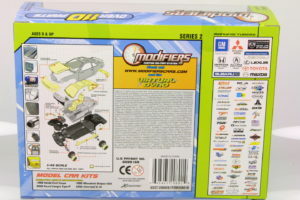 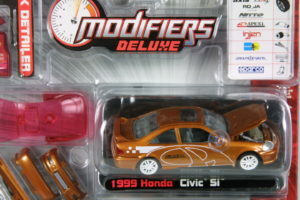 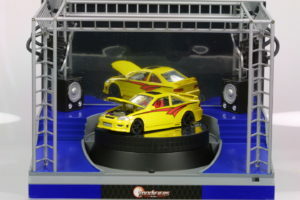 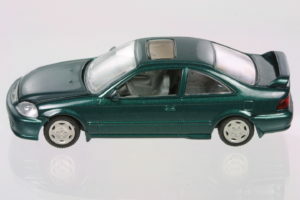 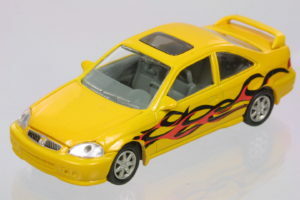 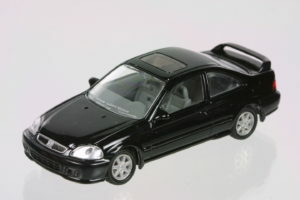 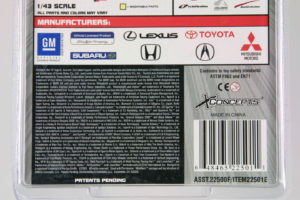 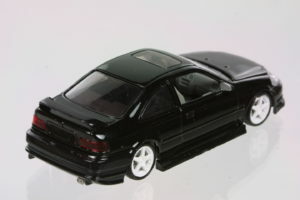 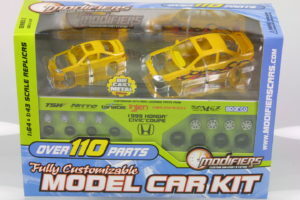 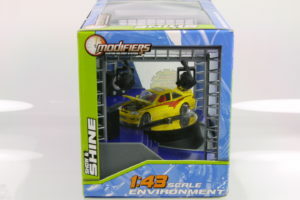 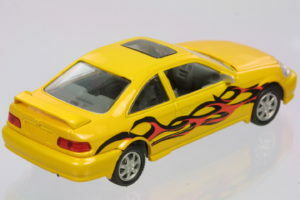 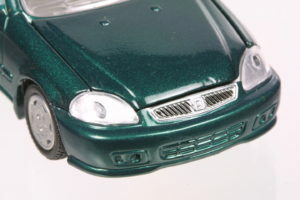 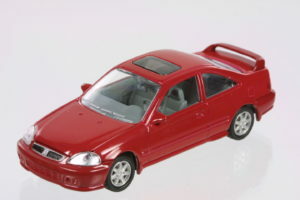 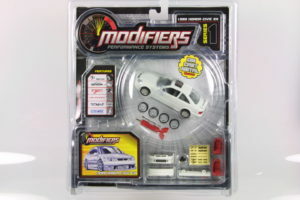 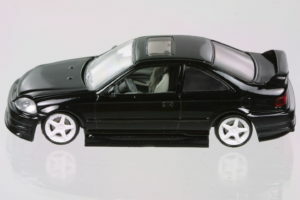 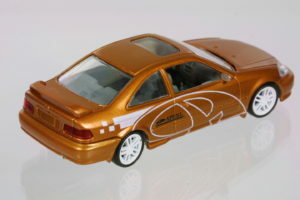 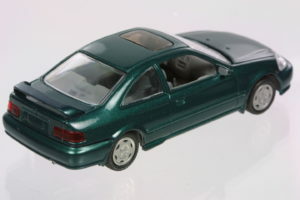 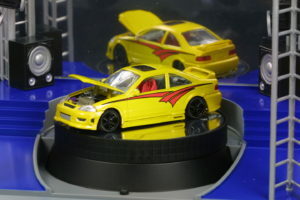 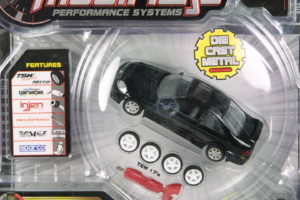 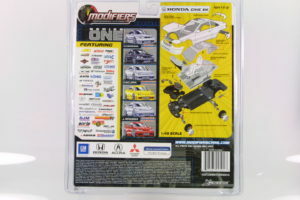 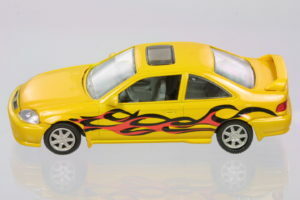 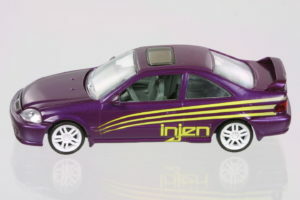 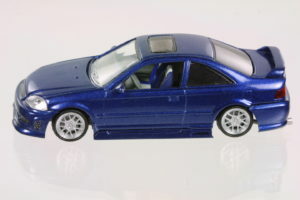 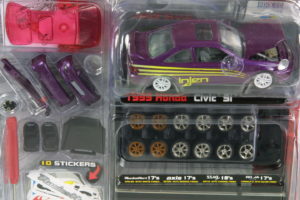 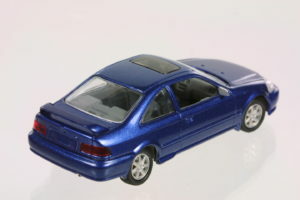 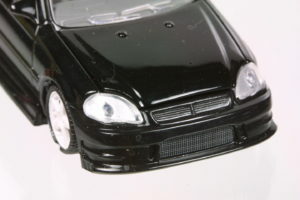 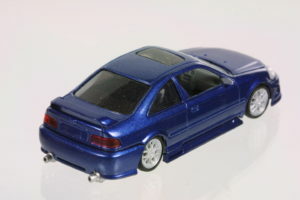 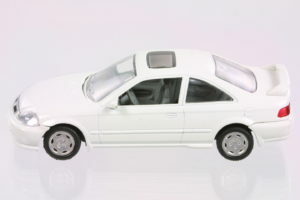 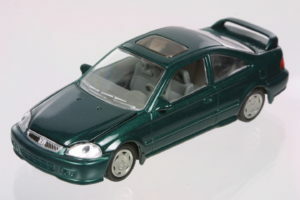 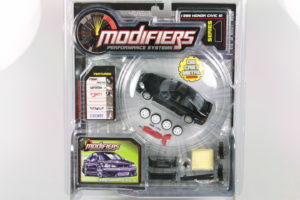 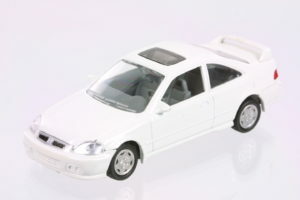 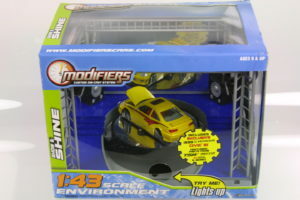 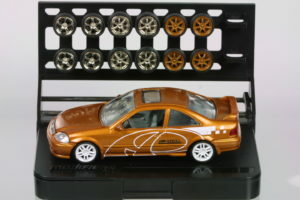 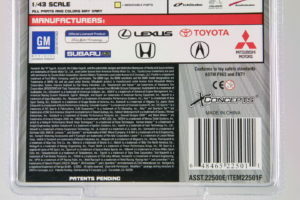 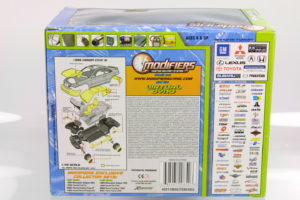 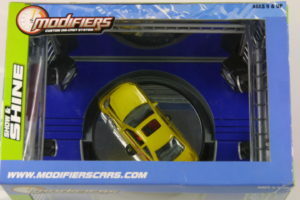 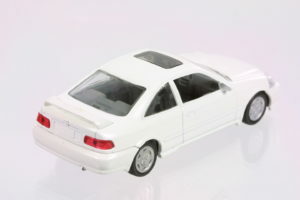 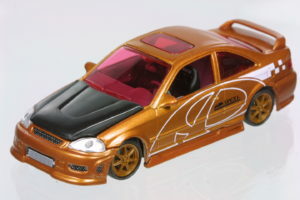 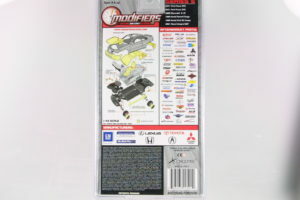 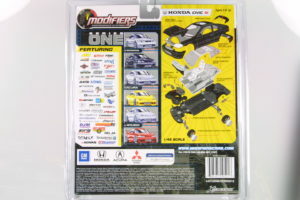 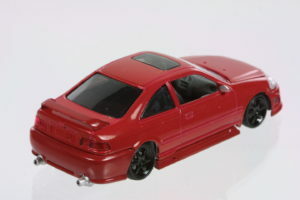 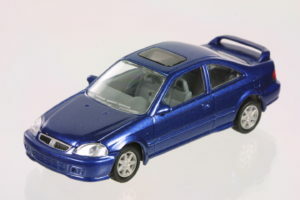 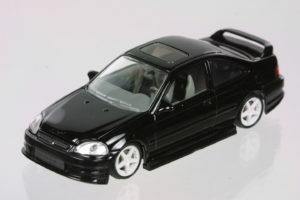 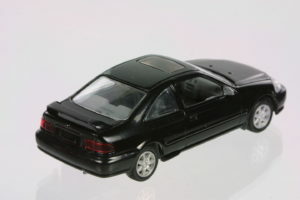 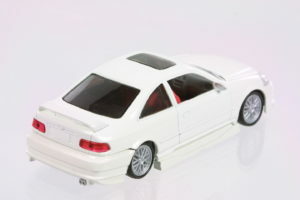 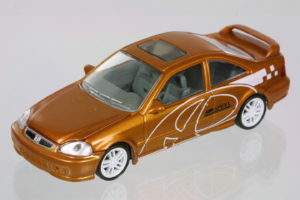 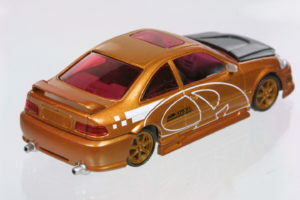 Modifiers released quite a large number of variations of the 1999 Civic Coupe in various packaging. 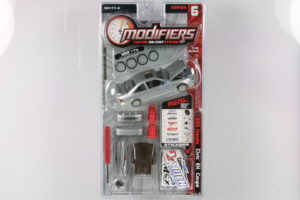 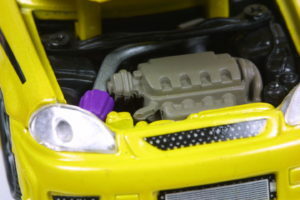 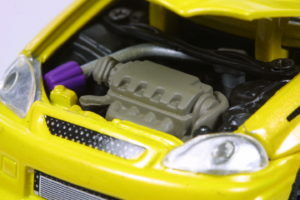 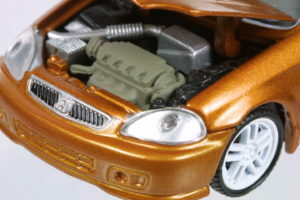 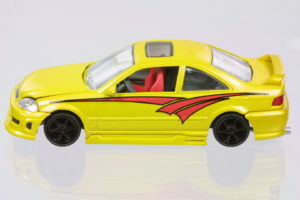 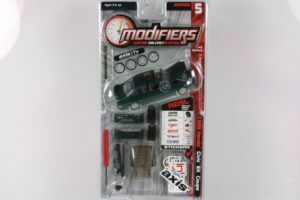 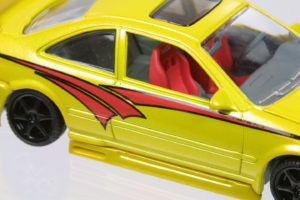 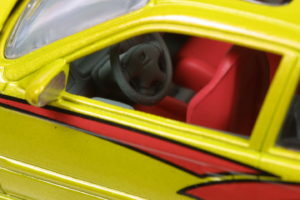 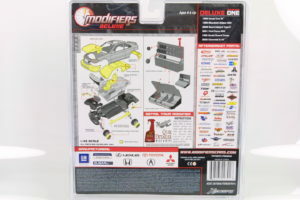 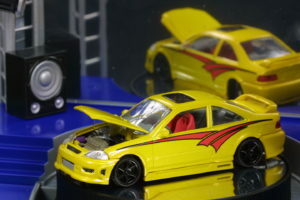 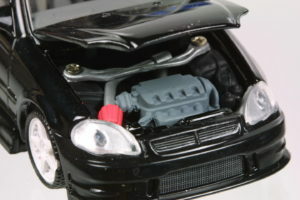 In most cases, the cars came with tuner parts that would create quite a number of permutations of built kits/models. 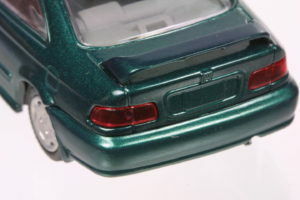 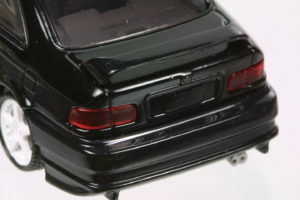 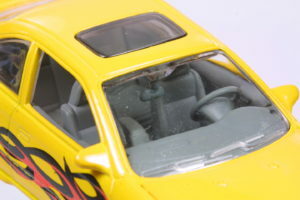 The Diecast was of the right proportion and lines. 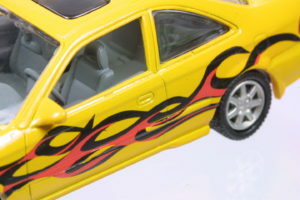 Most of the tuner bumpers, side skirts, engine parts like the cold air intakes, the strut tower braces, the exhausts were a little on the crude side – probably to facilitate manual fitment or modification. 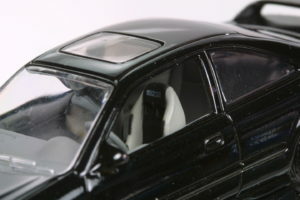 Tinted windows were sometimes included. 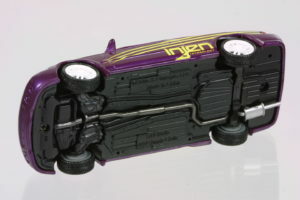 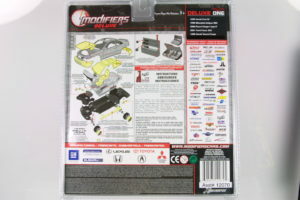 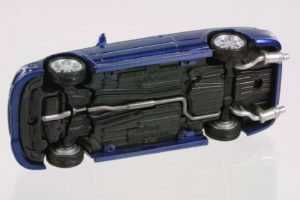 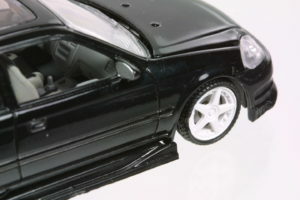 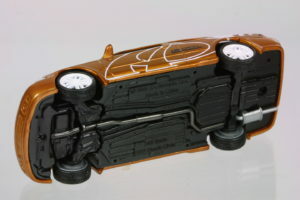 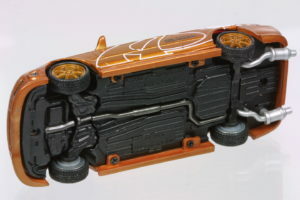 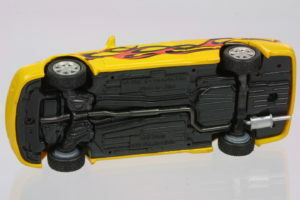 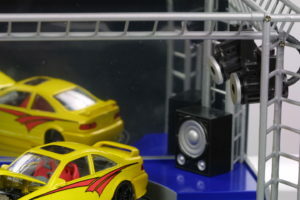 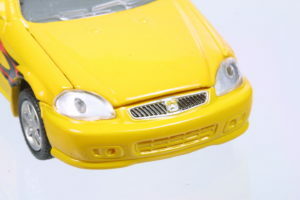 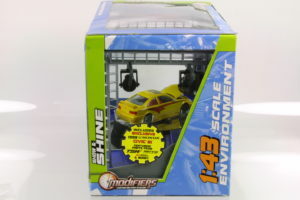 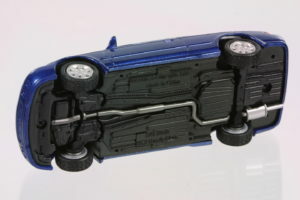 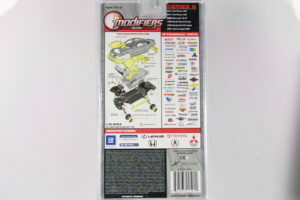 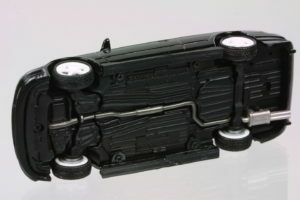 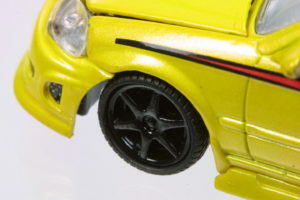 Variations of wheels were also available depending on the series or packaging. 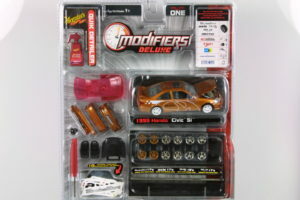 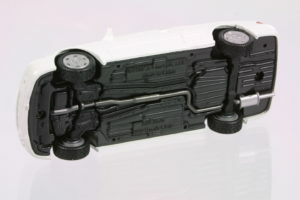 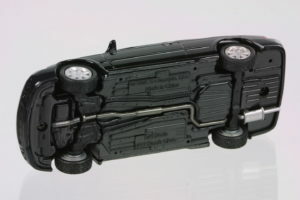 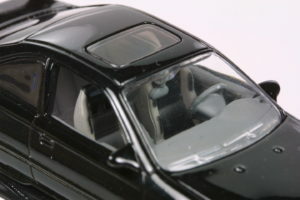 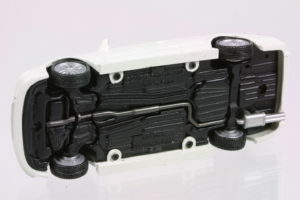 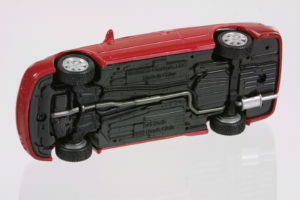 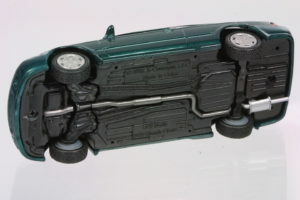 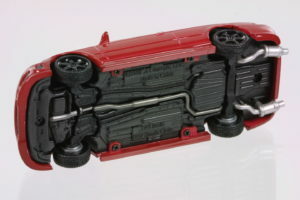 The Deluxe packaging and later series provided up to 4 variations of wheels if you included what came on the base car. 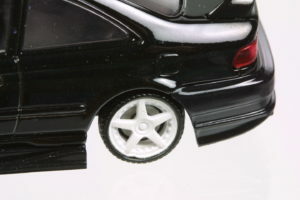 Of all the parts, the wheels and seats are probably the most interesting and a good addition to a garage diorama.